I failed miserably with my summer bucket list. With Michael and I heading out to London for almost two weeks and football starting for Michael in July and him also attending something like a transition academy for the upcoming freshman. Our summer was just busy. I failed with our family Bucket list and I also failed with my personal bucket list. I did not read any books. I did have some Charcoal coconut ice cream in London. I didn’t have not one lunch date in the park with the Mister. I guess London counts as visiting a new place and I did bake a lot so maybe I didn’t do too bad with my personal bucket list. However, I failed in my eyes with the one I create for my family. I will say that I have to catch up on my reading and doing things that I want to do. I’m a firm believer in not losing yourself when you have a family. I try my best to make time for me in the midst of the hustle and bustle of keeping the home. 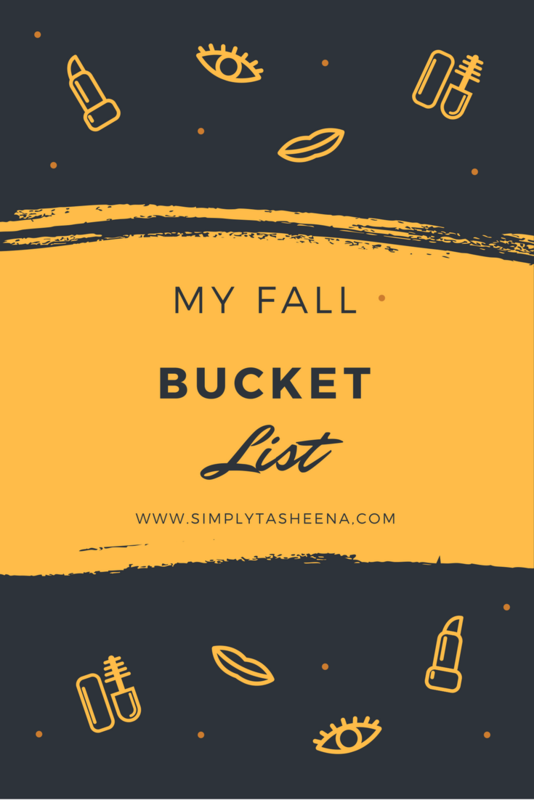 Anywho, before this post goes on and on... here's my 2017 Fall Bucket List. Do/Did you create a seasonal bucket list? I really love making bucket lists. They always motivate me to do more things. This just reminded me to make bucket-list for the rest of this year. Thank you for sharing. I can't wait to go on a hayride and drink apple cider, pick a pumpkin... Yeah all of that! I so so so love this... making lists have always helped me achieve my goals. Love the feeling as you go crossing them as they're achieved :) wonderful post !! I like your pumpkin-themed list items! ;-) For my list, I'd like to get some fall-themed and Christmas sewing and crafting done, both for gifts and to sell in my Etsy shop! I love this idea. 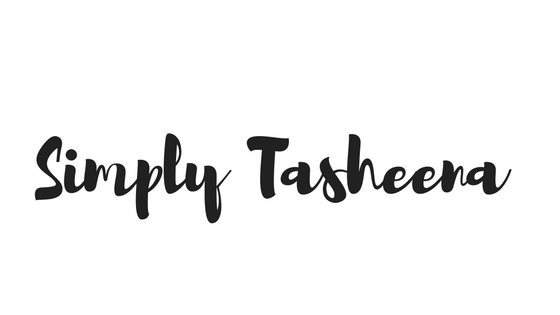 I am going to sit down and create a list of what I want to do to be able to realistically get done this fall with my kids!